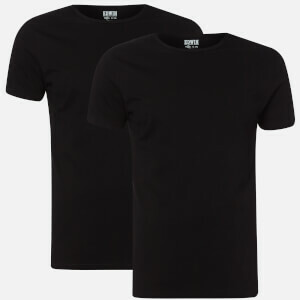 Men's black T-shirt from Champion wit a pure cotton construction. 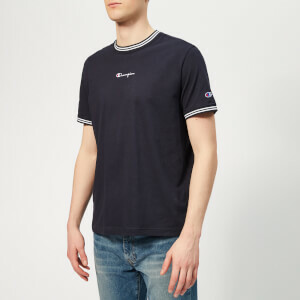 Cut in a regular fit, the tee comprises a ribbed crew neckline, short sleeves and a straight hem. 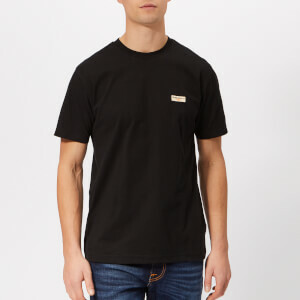 Features logo branding to the cuff. Tonal stitching throughout.